Ooops, I slipped and fell into LUSH once again. What can I say? I just love their products and everything they stand for. 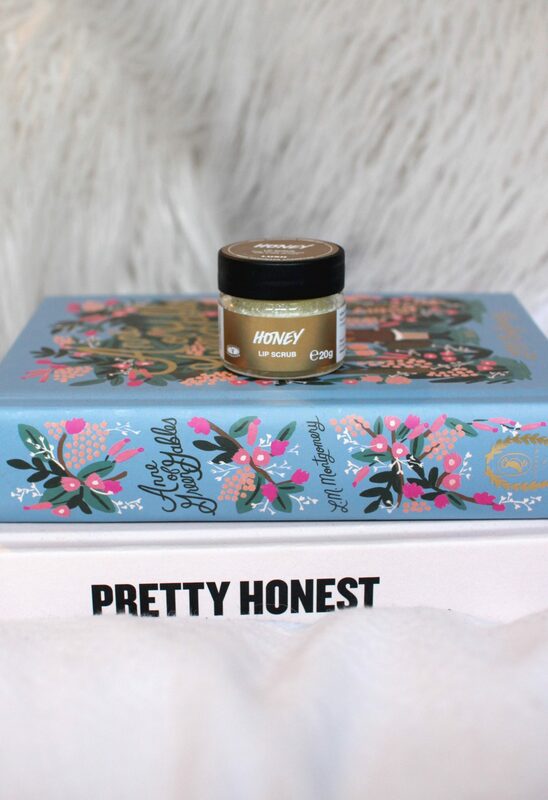 Any who, firstly I just wanted to sing my praises for LUSH’s lip scrub in Honey. 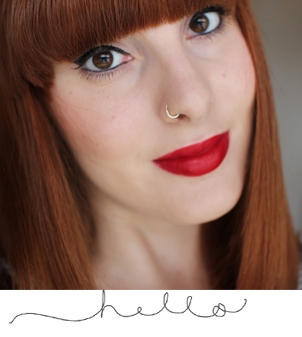 I’ve tried many of their lip scrubs over the years, but this has to be one of my favourites! It’s a strong contender against ‘Mint Julips’ which they sadly no longer do. Why LUSH why?! It’s made with caster sugar, organic jojoba oil, vegan white chocolate (say what?! ), peppermint oil, vanilla absolute, sweet wild orange oil, honey, alpha-isomethyl ionone and limonene. You can definitely taste the peppermint oil when you’re scrubbing. I also purchased some bath bombs and bubble bars: I picked up Goddess, A French Kiss, Milky bath and Koyaanisqatsi Shower Bomb. Goddess was a dream to use – I bathed in purple glitter and felt like a true Goddess. Also it reminds me of the song ‘God is a woman’ by Arianna Grande! Goddess is made with jasmine absolute, oudh oil, sandalwood and fair trade Colombian cocoa butter. A Fresh Kiss was also just as dreamy, I bathed in purple waters with an array of bubbles. It’s made with fresh rosemary and lavender and extra virgin coconut oils that will soften your skin. Milky Bath is filled with uplifting orange oil and soya milk to treat your skin to a dose of happiness. A cocoa butter bottle top adds a little bit of extra softness. 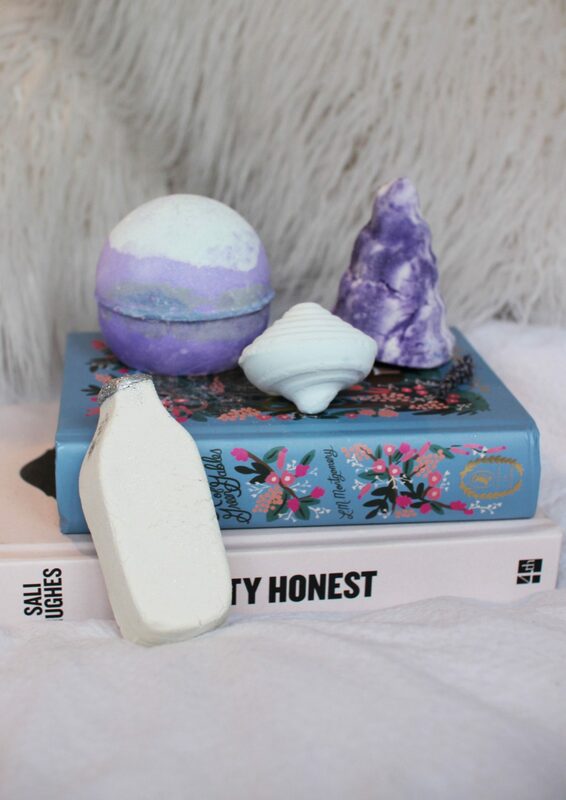 I’ve tried LUSH’s shower bombs before – more on that here. But hadn’t got round to trying Koyaanisqatsi Shower Bomb until now. Let me start by saying it’s delightful to use. It’s made with Ylang Ylang Oil, Lavender Absolute, Violet Leaf Absolute and Vanilla Absolute. The idea of these shower bombs is that you begin running your shower, then pop one on the palm of your hands and soak under the water. It’ll begin to fizz and then wal-lah start foaming your body up. 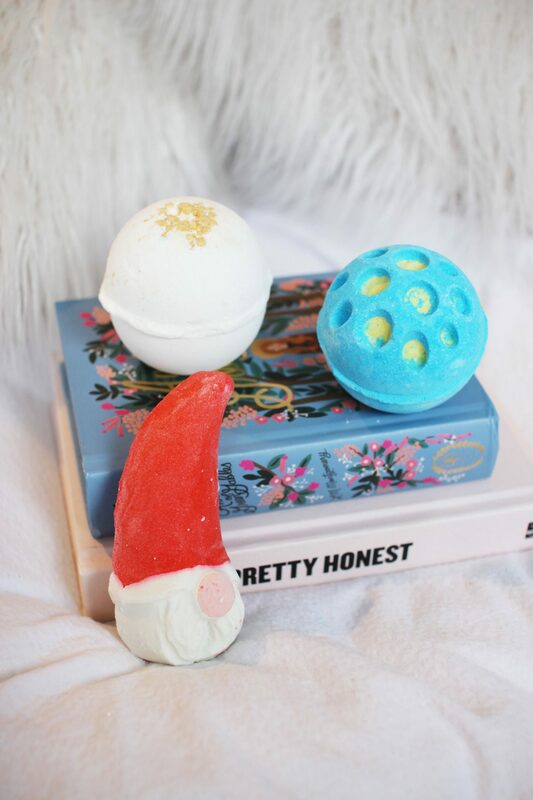 I also picked up some Christmas bath bombs. I purchased Perle De Sol, Holey Night and Naughty Elf Bubble Bath. All were limited edition, so they are sadly no longer available, so I won’t waffle on about them, instead let’s just appreciate the prettiness of them. So that’s all folks! What’s your favourite LUSH product? Let me know in the comments below! You may also be interested in Lush Valentine’s Day Bits And Bobs, Lush Shower Bombs: Sleepy and Not Sleepy Review, Lush Don’t Look At Me Face Mask Review, Lush Mask of Magnaminty Review, My All Time Favourite Lush Staples and Brand Spanking NEW Lush Jelly Face Masks! Yay or Nay? I could not agree more about your love of Lush – I think their products are fantastic but most of all their brand message is so important too! I’m so passionate about what they do and how they do it through their gorgeous, natural, irresistible products! 100% with you on that! They do such amazing products as well as making an impact helping save our planet. They are indeed! Love all of their products! I’m excited for the easter range to come in stock soon! It’s so good – really helps my dry cracked lips!